wide-eyed farmboy who'd been jilted at the altar. creative force behind the legendary Cold Chisel. “My Baby” and “You Got Nothing l Want” are radio staples still. standard thing for Australian bands - 18 months later, you're forgotten. dedication, that we all put into it, is just completely down the plughole. Here we are eight years down the track, and it's not, so that's great." albums per year (a figure many contemporary bands would envy). six albums is set for release shortly. after it had cleaned-up in Countdown's annual Awards show, in 1981. 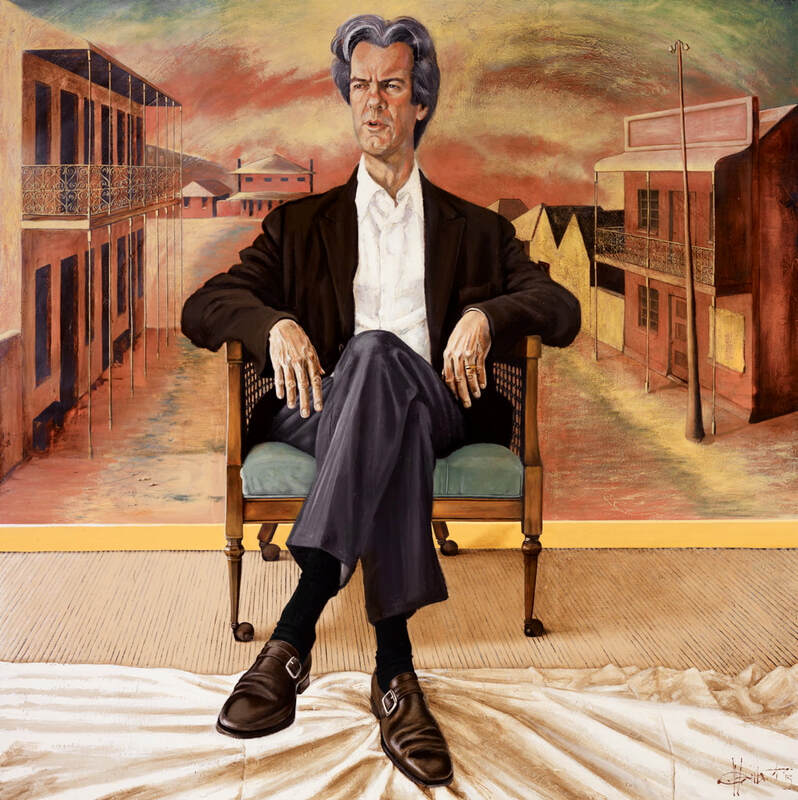 David Williamson, as a barometer of his time and place. Australians have responded to them because they can relate to them. him which still touch on Australian nerves, our recent history. covers that would please the crowds. me a favour in a way - if l was writing about politics in China, then, no. do it, and the songs were like an on-going diary. they led, were pretty colourful, there was no shortage of material..."
and naturally being hit for six. But even then, he hungered for more. times, in the Whitlam era, when it seemed like things were possible? Skyhooks, who really was part of all that. aware of the macrocosmic implications of the microcosm. felt about the war. And he could see both sides. the Seventies have at least one Cold Chisel song they consider their own. the real world. Ian Moss took even longer to re-emerge. propping up the bar at a gig, let alone putting himself on the hustings. normally get to that stage when they're 65.
around, see a bit of the world. few fragments, and from there, that's where you call on craftsmanship. Jimmy Barnes and the rest of the band, and Walker and Moss remained friends. Gone,”which may be nothing more than an excuse for a rockabilly rave-up. Catfish, shrugging, "l've been through it before, and l'll go through it again.